I am going to get a bit reflective on this post, but honestly I am pretty excited that Ama Ata Aidoo is headlining this year's Africa Writes festival. 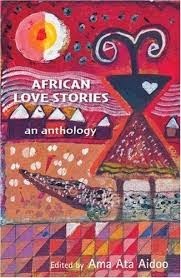 My first introduction to Ghanaian author, Ama Ata Aidoo was in 2012 when I read the 2006 anthology African Love Stories. This is a collection of twenty-one short stories edited by Ama Ata Aidoo and written by some of Africa’s best female authors – Abouela, Adichie, Oyeyemi and Tadjo to name a few. I remember reading the first page of the anthology and Ama Ata Aidoo being described as a ‘distinguished writer, consultant and scholar on gender and development’. By this time I was half way through the third year of my PhD and saw myself as a gender and development 'scholar-in-training' and felt compelled to read the Introduction - I am notorious for not reading Introductions to novels as I always imagine them coming with a warning label ‘Spoiler Alert!’. Yet, as I read, line after line I was drawn into the anthology through Ama Ata Aidoo’s words and at Aidoo’s ability to put together a collection of twenty-one tales of ‘some of the most complex love stories any reader may have come across in a long time’ (p.xi) by women authors from Ghana, Kenya, Nigeria, Sudan, Zimbabwe and more. So, even before I began reading the anthology I wanted to know more about this author who put together this collection of love stories written by African women. And I did just that. 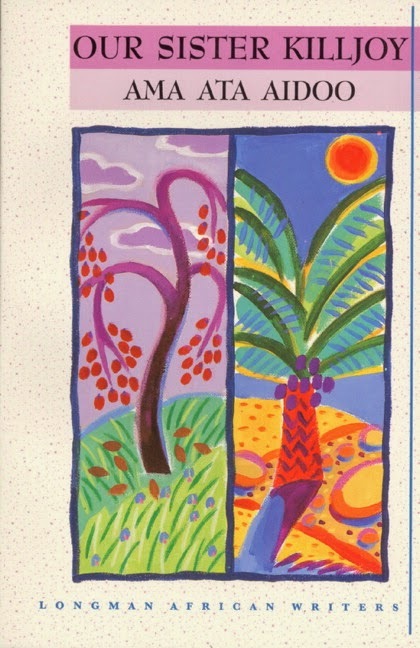 I went on to read Changes: A Love Story (1991), which won the 1993 Commonwealth Writers Prize, Africa Division and then Our Sister Killjoy (1977). Yes, I was trying (and still am) to make up for lost time. 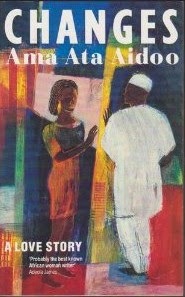 Aidoo’s works may capture the tension between Western and African worldviews, but in reading these stories what stood out for me, and what I particularly loved the most, was how Aidoo’s female characters challenged the stereotypical image of the passive African women and instead portrayed their complex lives and them defying traditional gender roles. In these books,I found female characters who spoke about issues, such as forced marriage, polygamy and divorce, as well as more ‘taboo’ subjects like desire, pleasure and sexuality. Honestly, Ama Ata Aidoo’s characters and her work spoke to me not only on an intellectual level as a 'scholar-in-training', but also on a more personal level - as an African and as a woman. 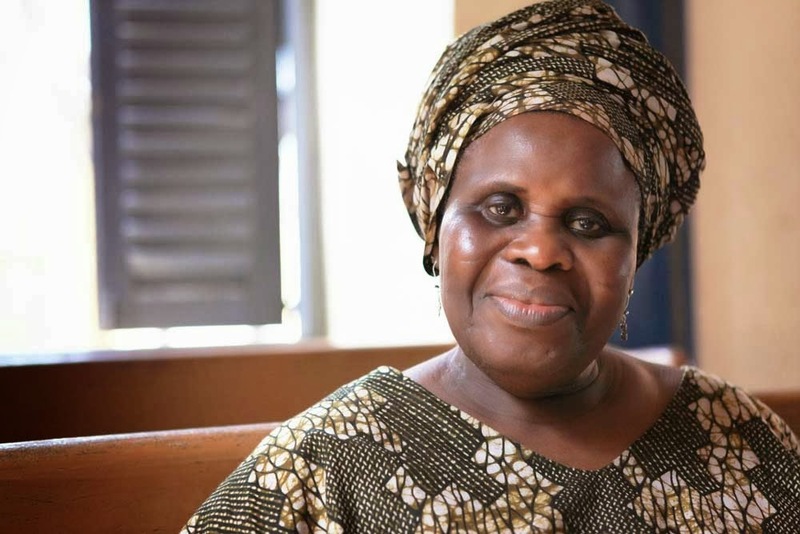 I cannot express how excited I am that this year’s Africa Writes will be hosting an audience with Ama Ata Aidoo. Well, it's tonight (Saturday 12, July from 18:30-20:00). Also, here are ten reasons to come see her. I already have my books in tow, but I also know me - I am going to be too shy to ask for an autograph or two or three. So instead I will watch, listen and absorb from the crowd and be greatly honoured that I have the opportunity to see Ama Ata Aidoo.